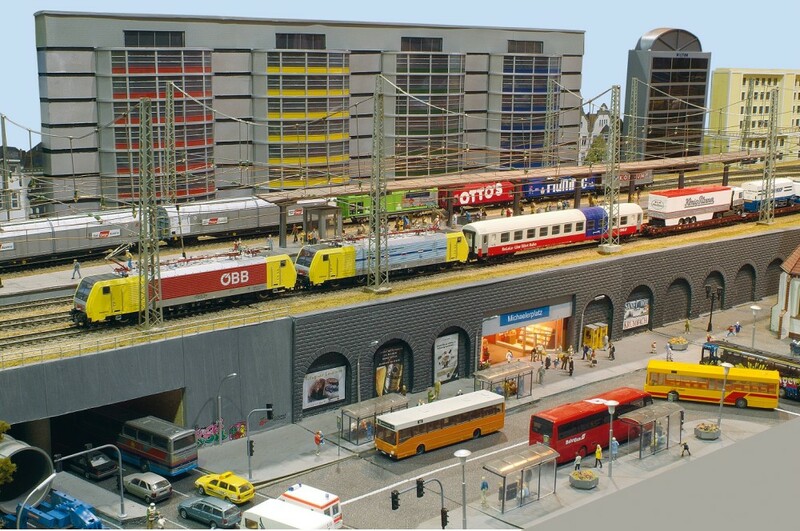 We are a group of like minded individuals who meet twice a week to build model railways. We are not a club and membership is by invitation and guilt by association only so please do not enquire about joining. We have a number of layouts between us which are available for exhibition as well as contacts for others. We hope you find this web site useful in showing what we have to offer and look forward to hearing from any Exhibition Managers who may wish to book our layouts.